Allvorpay is the e-commerce payment platform developed by Allvor. It will enable payments with the ALV token on several e-commerce platforms (WooCommerce, Magento and others). The platform makes the integration between the virtual store and payments made directly between XRP Ledger accounts. 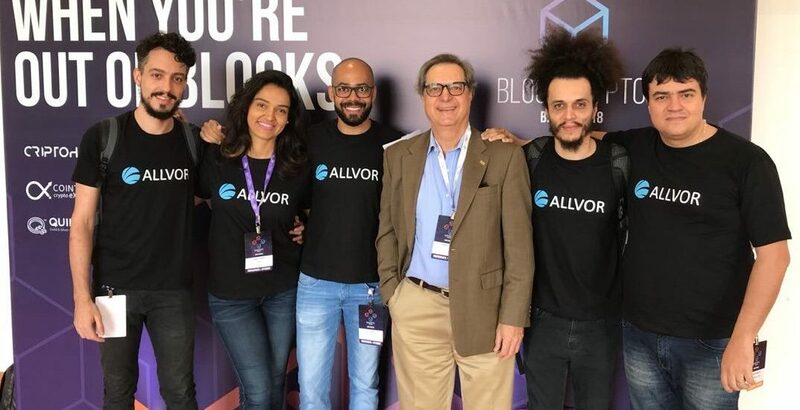 Allvorpay allows the user to choose to pay a purchase with ALV, automatically converts the original amounts ​​to ALV (according to the current exchange rate), generates the invoice for payment, monitors and confirms the payments, and returns the information to the virtual store, so that the purchase is completed and the product is dispatched to the buyer’s address. All this takes place in less than 5 seconds. Allvorpay will be released by the end of 2018 (Q4), initially with the plugin for the WooCommerce platform. Then, Magento and other platforms will follow. Check below the first public demonstration of a transaction being carried out with p Allvorpay plugin for Woocommerce. 4 seconds and done! You have paid with #Allvor!